The strange decision to reboot the Resident Evil franchise, which just concluded a six-movie run from 2002-2016, continues to baffle many, until you remember that even a franchise that wasn’t exactly swimming in critical acclaim is still worth money, and still contains a built-in audience. A totally new director and cast is set to come on board for the series, and it appears a filmmaker has been found to helm the reboot. 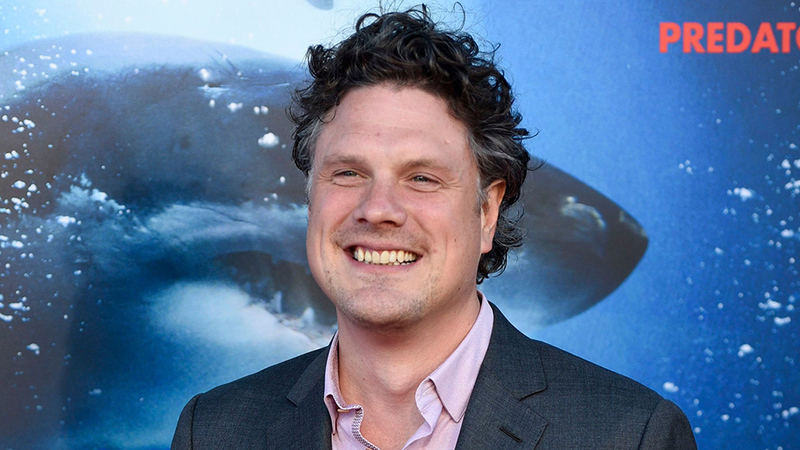 47 Meters Down director Johannes Roberts has signed on to write and direct the film, per Variety. There are very few details on the plot, but it was revealed in June of last year that the reboot will likely stick around in the action genre. It doesn’t sound like the new version of Resident Evil is likely to change it up much, as there was initially hope that this version of the series would perhaps focus more on the horror element, something which the Paul W.S. Anderson films didn’t really do. That would be an especially smart decision considering the recent trend of low-budget movies proving to be both hugely popular and often critically acclaimed, and obviously Resident Evil has a whole video game series to take horror influence on if need be. We’ll wait on more news regarding the reboot, and hopefully it will reveal that there’s a little more to this whole thing than just the promise of meaty box office profits. Roberts is currently at work on 47 Meters Down: The Next Chapter, but the Resident Evil reboot is expected to begin filming sometime in 2019.